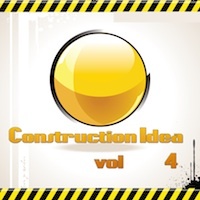 'Construction Ideas Vol 4' is the fourth in a new series of DJ Mixtools and Construction Kits from Sound Killers. 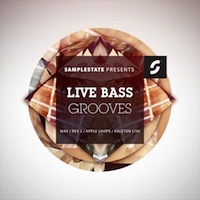 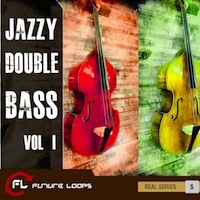 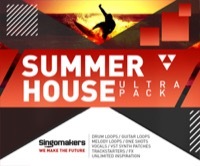 Featuring three amazing kits in 435 MB, and MIDI for all parts, this product is perfect for producers of House, Progressive, and Tech-House music. 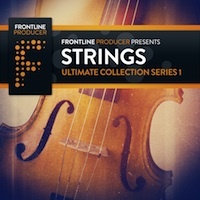 This amazing pack also includes an additional Bonus Sound from the last Sound Killers pack.